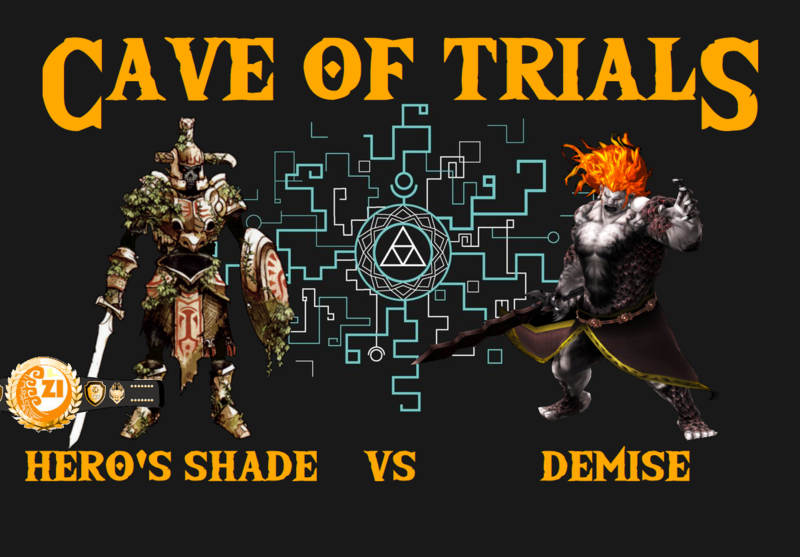 The Hero’s Shade pulled off the upset of the century and defeated Link, taking the Zelda Informer Championship from him, and reaffirming that anything can happen in the Cave of Trials! “Link always wins” just went right out the window! The Hero’s Shade doesn’t have it easy though. Only a week removed from his stunning victory, Shade puts his title on the line against the biggest threat Hyrule has ever known – Demise. The Demon King is the source of all evil, and looks to set his gaze upon the Championship. Can the Shade pull off another amazing upset? Or will we enter the age of evil? Only YOU can decide! And don’t forget to vote on next week’s challenger!